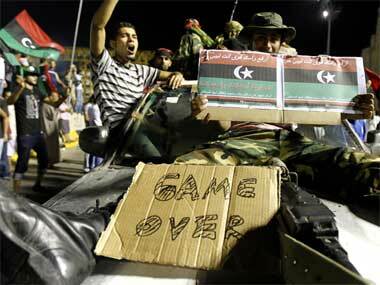 Two years on, is another revolution in Libya imminent? 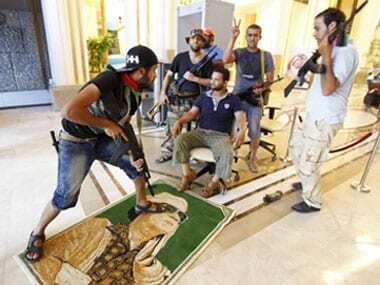 "Everyone is increasingly worried about eastern Libya," a diplomatic source said. "Things are seriously deteriorating." The Lebanese army has arranged a ceasefire on Tuesday in the northern city of Tripoli after two nights of fighting between Sunni and Alawite gunmen loyal to different sides in the war in neighbouring Syria, a military source said. 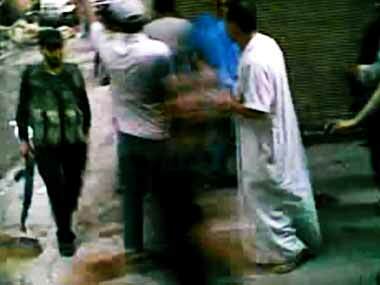 At least 22 people were wounded in overnight clashes between Sunni Muslims and Alawites in Lebanon's northern city of Tripoli in another spillover from the war in neighbouring Syria, security and medical sources said on Tuesday. Along with human rights organisations, the ICC harbours concerns about the fairness of Libya's new justice system. 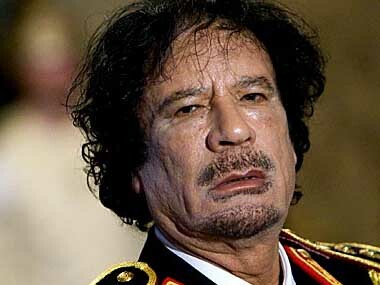 A million dollars for Gaddafi's head? 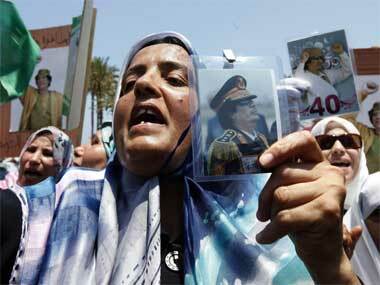 Rebels make a final push to secure the capital and a bounty is placed on the head of Libyan leader Muammar Gadaffi. 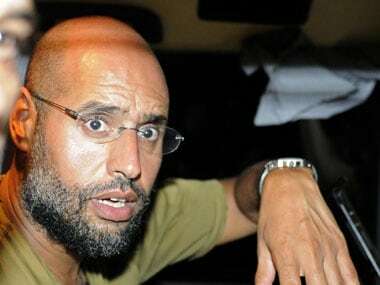 Several hours later pro-Gaddafi media quoted him as saying he had abandoned the compound in a "tactical withdrawal" after it was wrecked by NATO bombing attacks. The speech gave no indication of where he had gone. 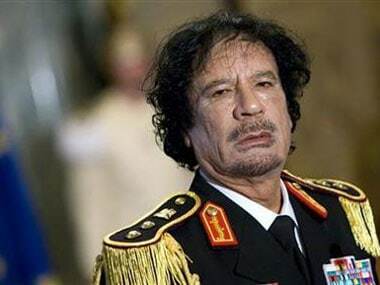 Libyan leader Muammar Gaddafi said on Wednesday that his withdrawal from his Bab al-Aziziya headquarters was a "tactical move" after the compound was leveled by 64 NATO air strikes.